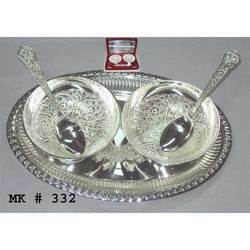 Leading Exporter of silver plated diwali gift and crystal flower napkin ring from Moradabad. 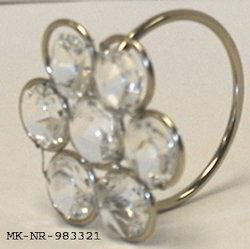 We are manufacturer, supplier & exporters of Crystal Flower Napkin Ring, flower napkin ring and crystal flower napkin ring. Looking for Crystal Napkin Rings ?